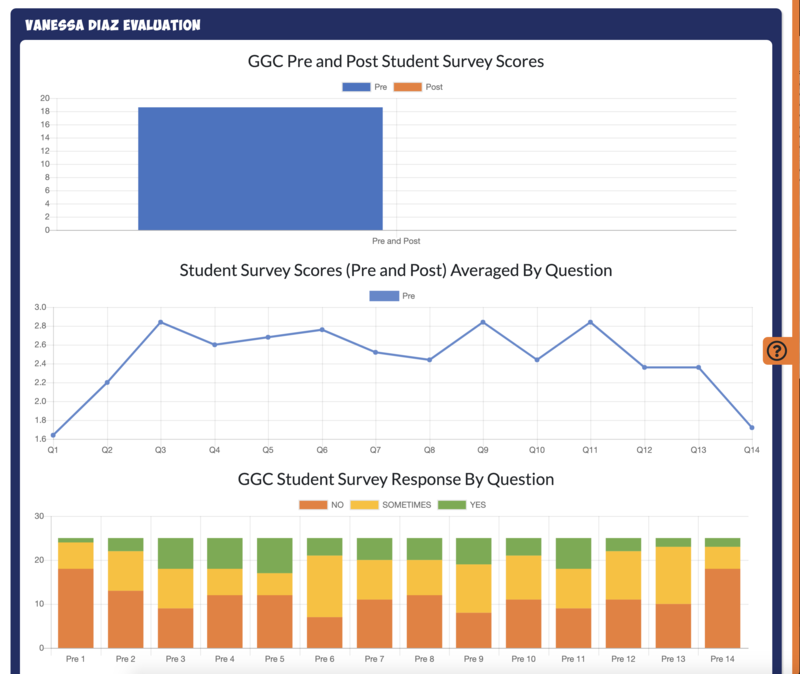 Through the use of our evidence based, third-party and custom developed protocol, we are committed to intentional measurement of our program to track impact, improve quality and enhance student outcomes. We aim to increase compassion and eliminate apathy, one real-life superhero at a time. We know that consistent and measured evaluation is critical to a successful learning endeavor and our data supports the positive outcomes and impact on all of our core competencies. We are partnering with the University of Louisville College of Education to conduct a longitudinal study of the Global Game Changers Program and we work with Jefferson County Public Schools/Kentucky Department of Education, Evaluation Specialist, Dr. Judi Vanderhaar to develop internal evaluation protocol to measure the success of our approach and our curriculum. Cultivating empowered and engaged young citizens motivated to change the world. Evaluation of our In-School and Out-of-School Time programs support that our youngest citizens, especially those in lower-income communities are 100% aware of bad things that happen in the community, lack awareness of positive things that happen in the community, and don’t fully understand that they have the ability to make a difference in the world. Further, our evaluations demonstrate that our programs have the capacity to have a positive impact on these student’s lives. GGC is evaluated by a third-party evaluator through our participation in the Metro United Way, BLOCS, and David P. Weikart Center Youth Program Quality Assessment Program. 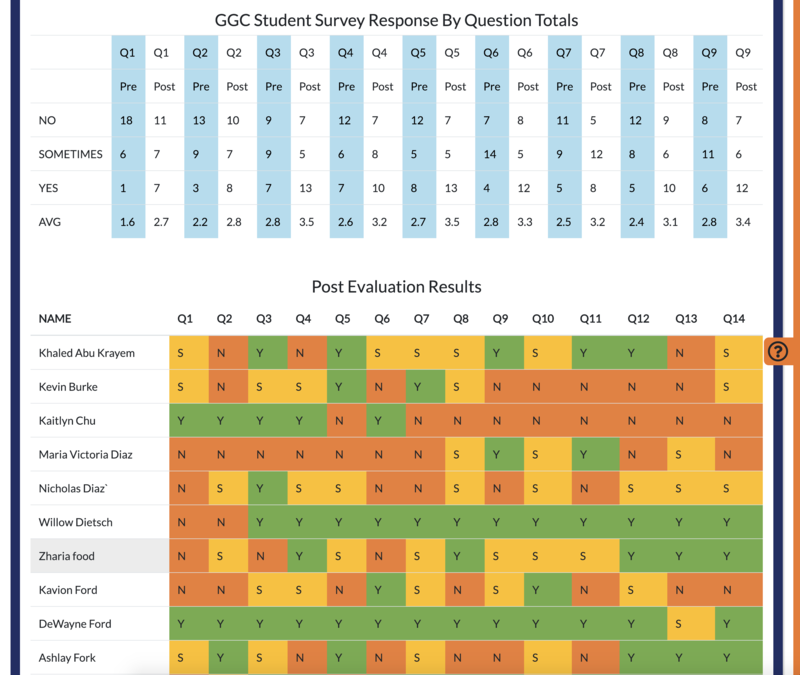 Our reports demonstrate that GGC consistently outperforms other OST programs on a local and national level. We participate in SAYO-S Social-Emotional Learning Evaluation Tools. Results support that students consistently show statistically significant growth in all core areas measured.